While we may want our homes to feel timeless and our décor to last forever, there's no denying that trends play a large role in our decorating process. Even if we consciously try to avoid them, they creep into our spaces via a brass mirror here or a marble accent there. And they should—just like any great outfit is influenced by a mix of trendy accents and personal style, the best interiors reflect personality while showcasing a few pieces that make it feel current. That's where trends come in. The trick to decorating with trends is twofold. First, use them sparsely, and focus on the ones you see yourself adopting for a long time. Second, look ahead to the trends that are on their way up, as opposed to the ones that are dwindling—and your décor will feel fresh for longer. To help inform us on what trends are on the rise, we turn to industry experts each year to give us the lowdown on the next big interior trends. No matter how much we think we know about interior trends, interior designers, architects, and other industry professionals always manage to spotlight something we never saw coming. 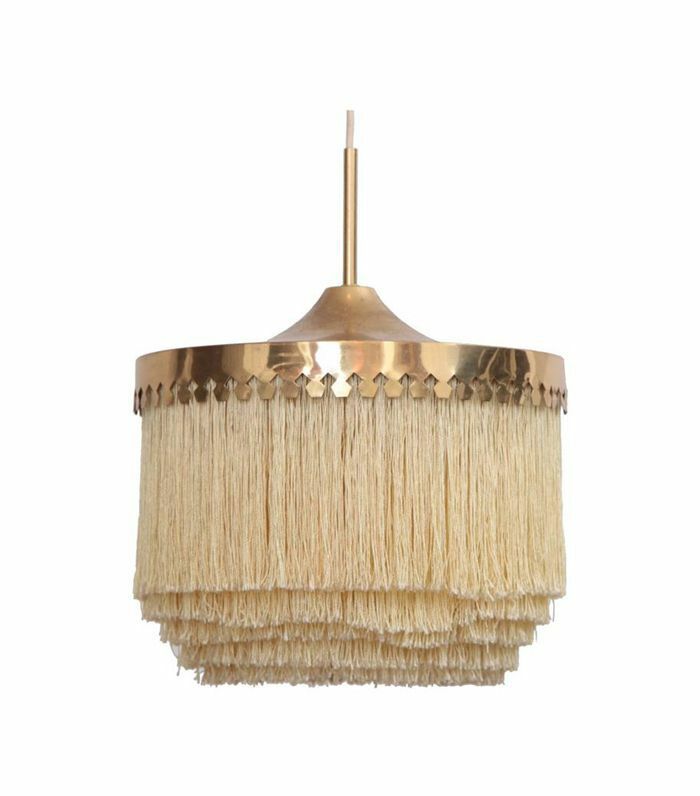 From fringed lighting to walnut woods, here are the next big trends on the rise for 2018—which ones will you adopt? "People are looking for simplicity and peace in their spaces," says Dan Mazzarini of BHDM Design. "Tone on tone is an easy way to do this—although it does take a lot of discipline." The designer anticipates seeing more spaces that are entirely designed in the same color family. White drum lampshades, begone. 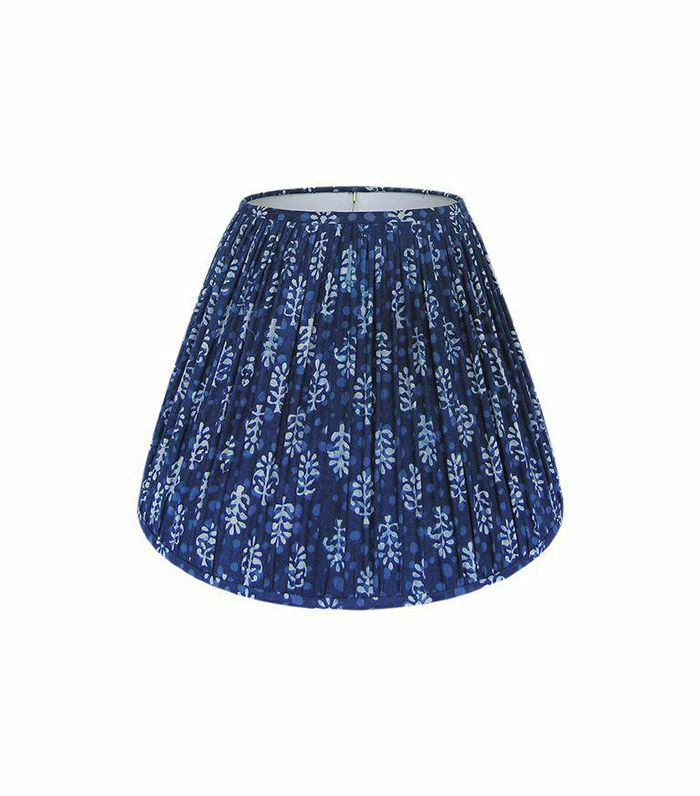 “We're seeing strong interest in pleated, patterned, and even wicker lampshades," says Anna Brockway, co-founder of Chairish." This is a great way to get a sophisticated, decorated look and bring freshness to existing lighting pieces." "Curved sofas feel very current and are a nice alternative to the L-shaped sectional," says New York–based architect Elizabeth Roberts. "They divide a room beautifully, they look great from every angle, and they also hug a fireplace beautifully. They're also a great addition to a rectangular room." 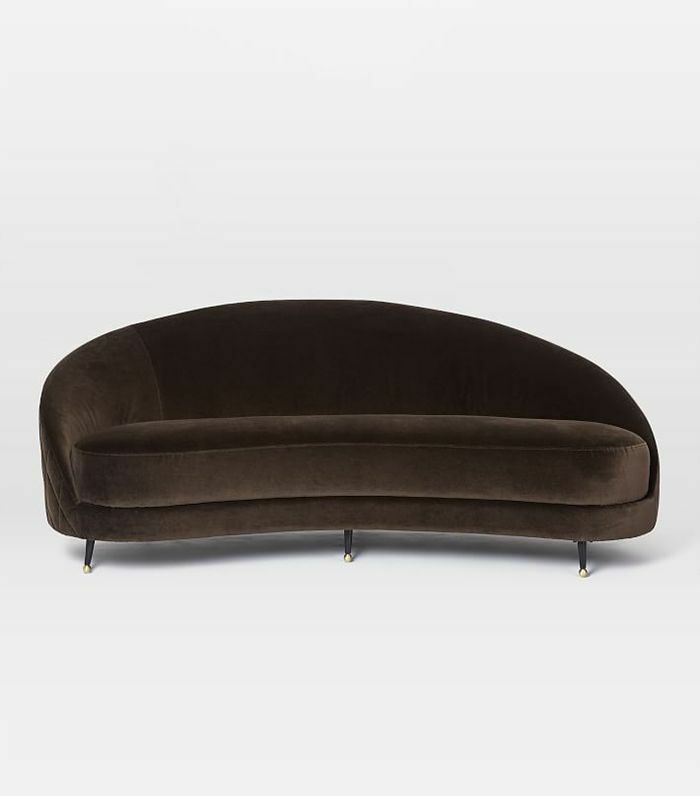 Brockway is also a fan of curved seating. "Curvy is beautiful! '70s-inspired silhouettes deliver style for miles," she says. 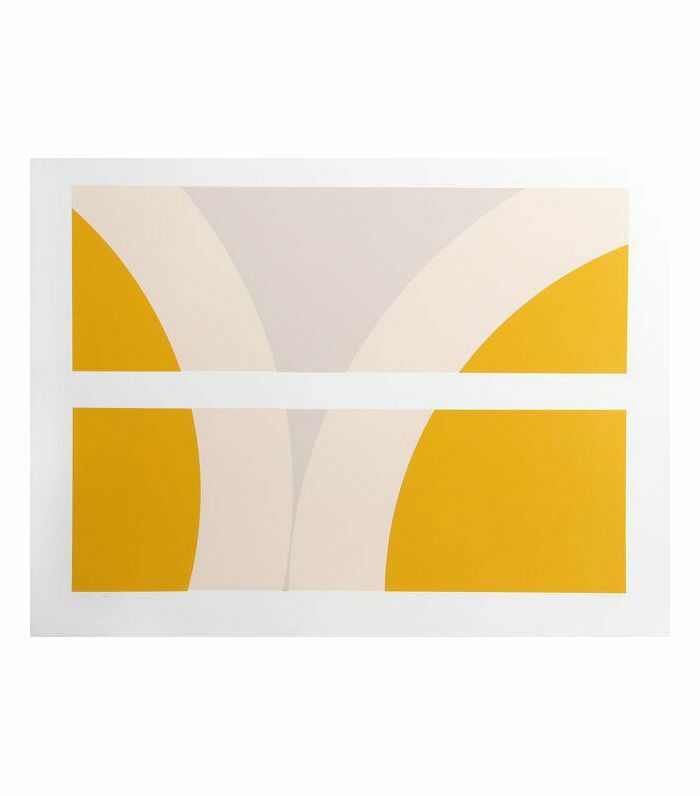 "Taking cues from Albers and Ellsworth Kelly, abstract geometric works in bright colors are exciting the market," says Brockway. She has been noticing a strong interest in bold, geometric art, which can be seen here juxtaposed in a traditional space to give it a contemporary edge. "I think brass and rose gold are on their way out, and the world of hardware is tilting back toward blacks, bronzes, and dark metals," says Mazzarini. "As for woods, we anticipate the pendulum swinging back toward bleached walnut from the world of washed oaks to which we've all become accustomed to." "We've been designing a lot of projects with herringbone and chevron floors over the past few years," says Roberts. "I think that clients are looking for unique floors right now. It's a really effective way to create a unique space in an otherwise familiar space. 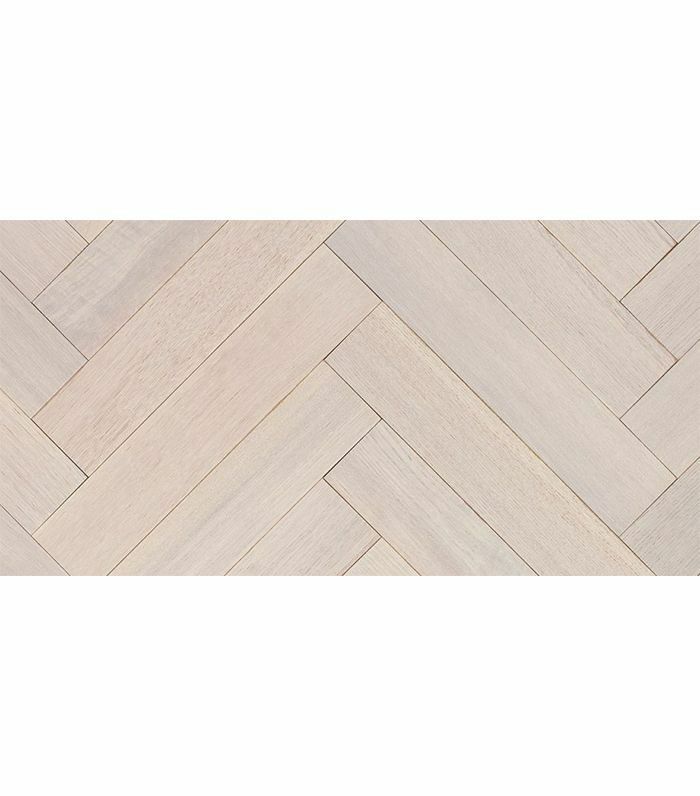 Recently, we've been sourcing a wide variety of floors including ash, soap-washed pine, and custom takes on chevron patterns." 2018 calls for more blending of styles, specifically a mix of minimal and maximal tendencies. "I love the juxtaposition of restrained interiors and fringe," says Roberts. "It feels very fresh and contemporary while also being decorative and frivolous. In this minimalist brownstone house, we inserted vintage Hans-Agne Jakobsson fixtures." 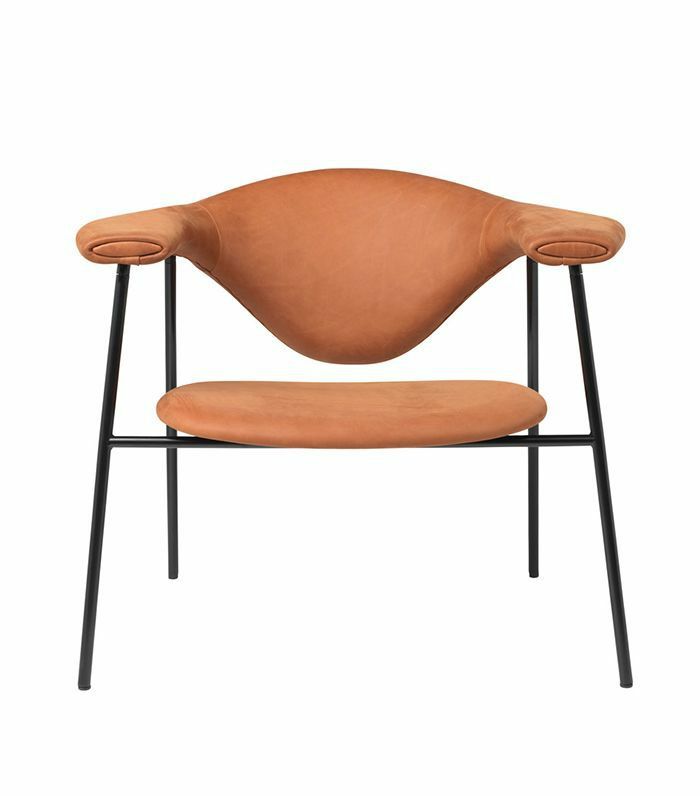 While many designers recommend keeping larger upholstered items neutral, others are seeing more clients stepping away from this rule. 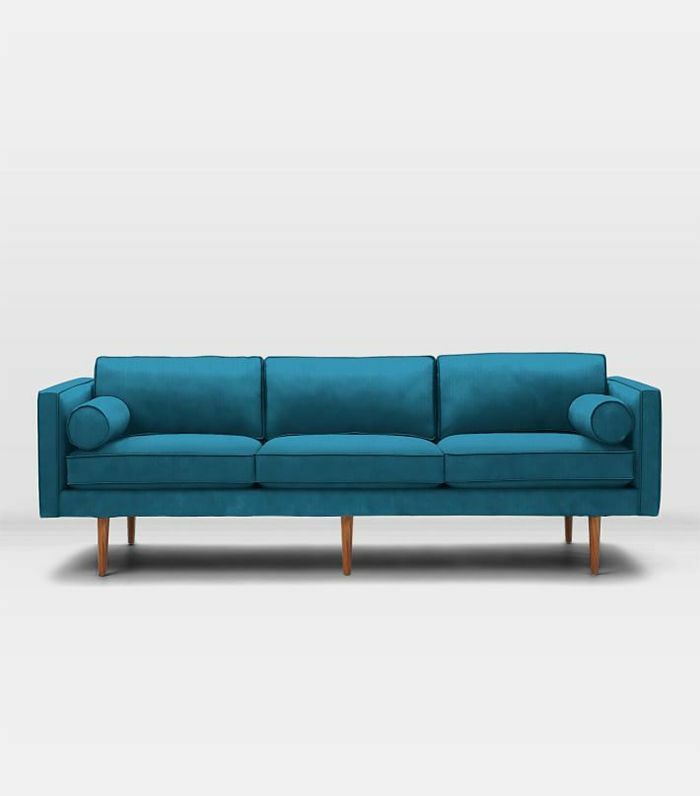 "We've seen a lot of interest in bold color sofas and geometric chairs," says Highlyann Krasnow of The Design High. "It's been a major trend that has been a favorite of our Instagram followers." 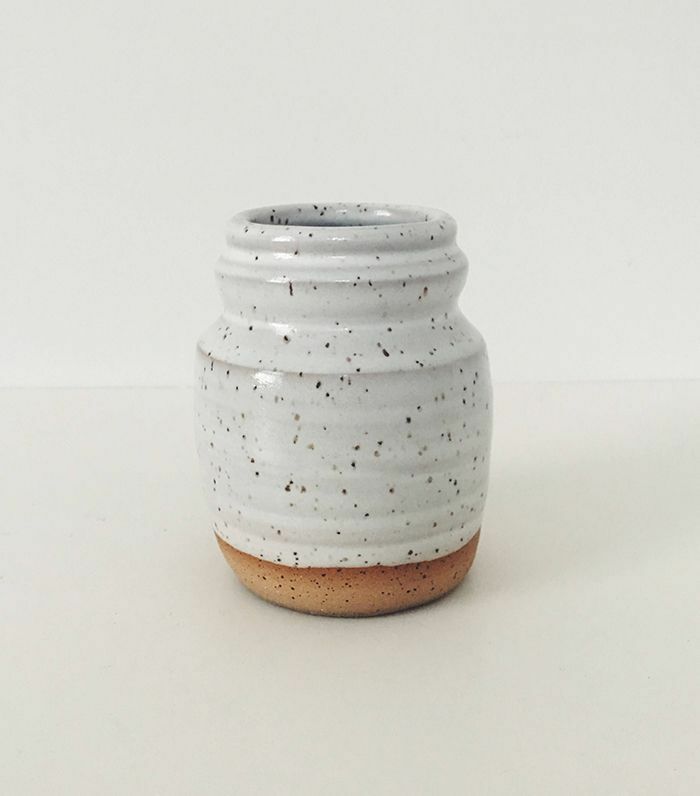 "In a world of Etsy availability, we're seeing a lot of handmade in the market," says Mazzarini. 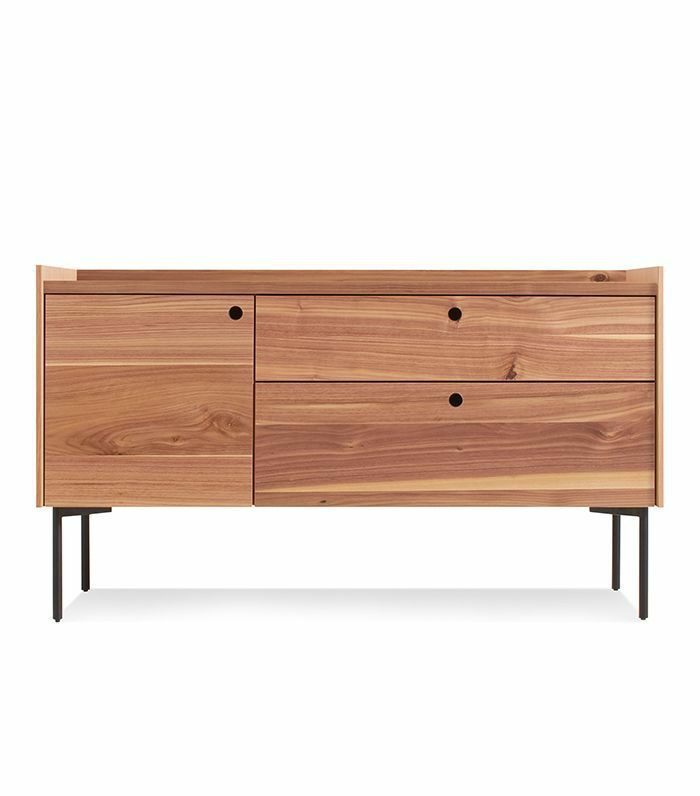 "Whether we make them ourselves or find other artists to complete the vision, we anticipate putting the Arts and Crafts movement back into the selection of art and furniture." And now, the penny-pincher's guide to decorating with this year's biggest trends.